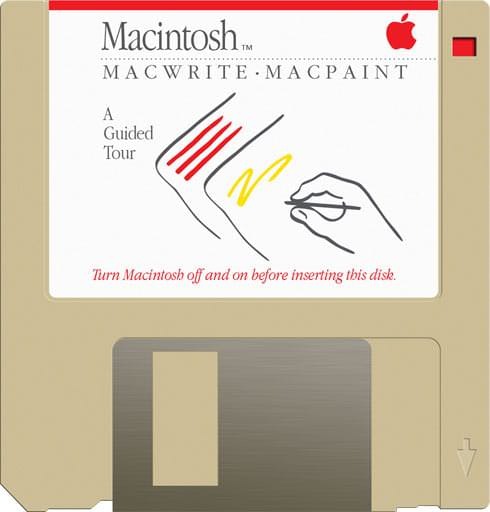 I've using Macs ever since my family bought a Mac Plus in 1986. When QEMU came out with the ability to run Mac OS 9-10.4 I knew I wanted to try to run every Mac OS at once. I finally tried it. I had to spread the windows over my 2 monitors to show all the versions. Enjoy! "Wait, what happened to System Software 3 & 4?" There never was any. Apple started to bring the system software version inline with the actual System & Finder versions starting here with System 4 & Finder 6 being averaged, if you will, to 5. From here on they are the same major version number and the System/Finder version numbers will be omitted. System Software 6.0.8 - May 13, 1991 - Final version of "System 6", System 7 had been out almost a year at this point. System 7 Pro (7.1.1) - Oct 4 1993 - PowerTalk, QuickDraw GX & QuickTime, Oh My! Mac OS 9.0.4 - Apr 4, 2000 - Last 9.0.X version, last version for "Old World" Macs with no MMU. System 7.1.2 - System 7.1.2 & Finder 7.1.4 - The first Power Macintosh System software. 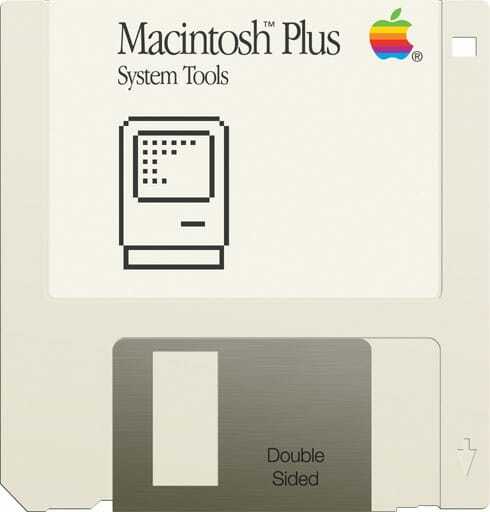 As far as I know there are no emulators for the very first Nubus Power Macs. You can run 7.1.2 in an emulator if you install the version for Quadra 630. This was convoluted, however, as I had to install 7.1 to a IIci and then upgrade that installation to 7.1.2 and remove a couple of offending extensions. I never could get 7.1.2 to boot an emulated Quadra in Basilisk II. 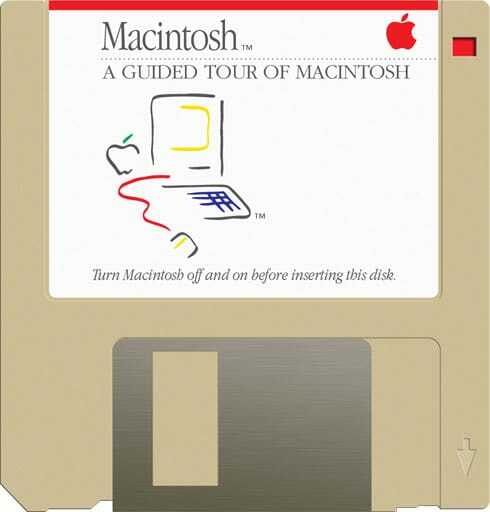 Mac OS X Server 1.0 - Does this count? It's Next OpenStep with a Platinum skin. I have often wondered how widespread the use of this software was. 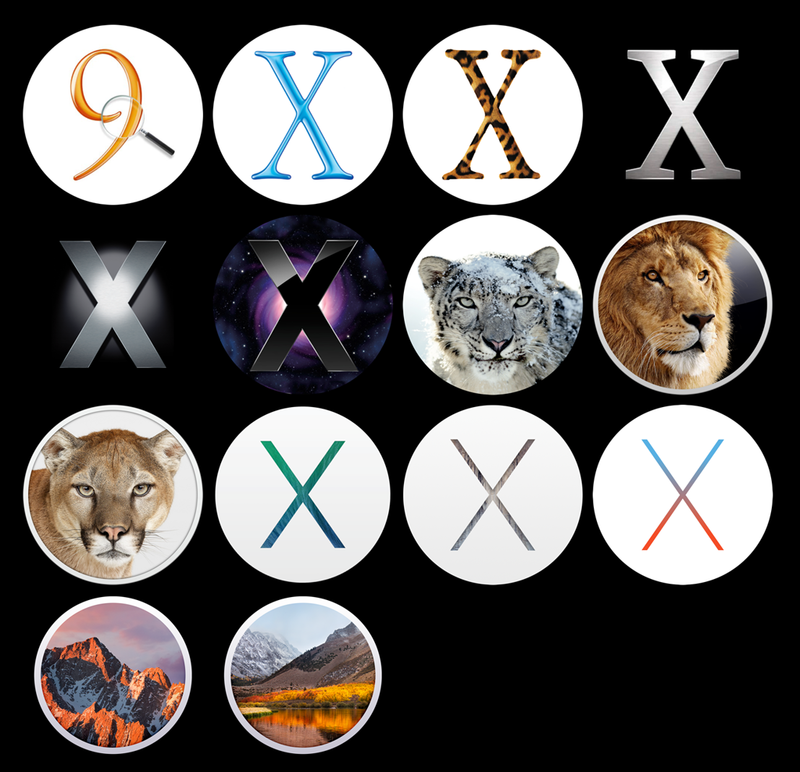 Also, you'll probably do better using my list at https://apple.wikia.com/wiki/List_of_Mac_OS_versions instead of the Wikipedia one; it's a little inaccurate; I haven't bothered to go back and fix the entries, but they confuse System File versions with software release versions in a few places. I'm glad I'm not the only mad one! I would love to have your disk icons for my project. 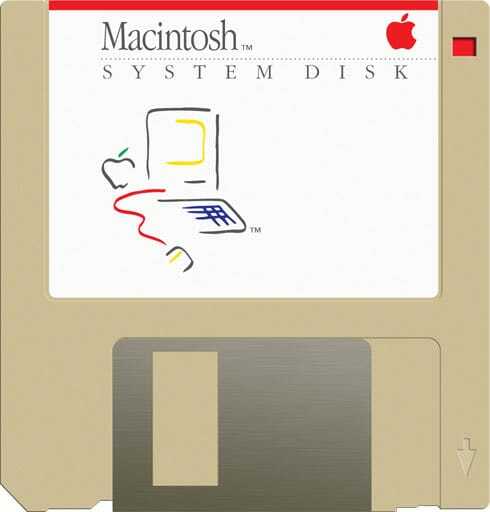 I've also been recreating the old floppy disks in Photoshop & Illustrator, and I've got Icons for all of the OS Xs that somewhat match each other.